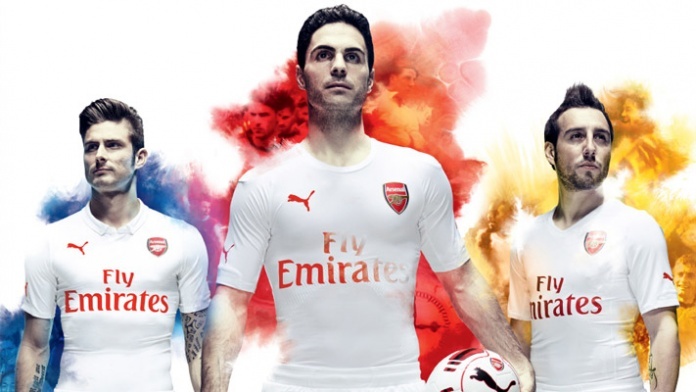 Puma reveals the 2015/16 Arsenal away kit at a fan event in front of Singapore’s famous night skyline. The kit launch was powered by fans who sang Arsenal songs in order to bring on a projection of the new away shirt, attended by Mikel Arteta, Héctor Bellerín, Olivier Giroud, Santi Cazorla, Mathieu Flamini, Mesut Özil Petr Čech, Wojciech Szczęsny, Jack Wilshere and Gabriel. 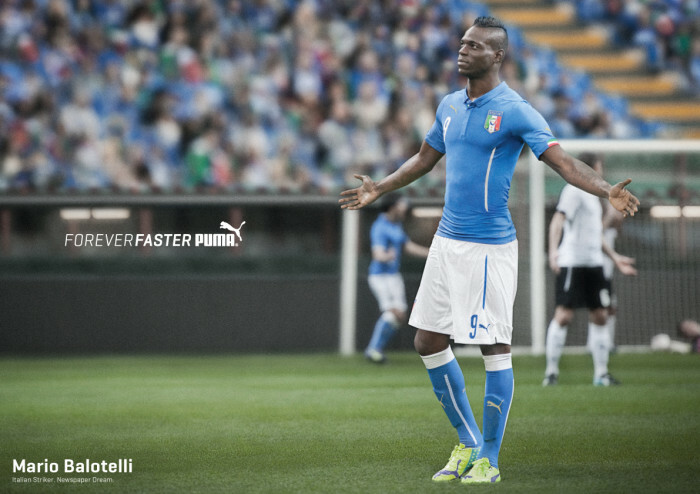 Puma and The Italian Football Federation (FIGC) announced a new comprehensive partnership that will see Puma operate as the FIGC’s lead partner into the next decade. I hope you kicked off the New Year in great health and spirits. 2014 was an extremely rich football marketing year with great initiatives from brands, clubs, sponsors and licensees. Let’s have a look at the major ones. 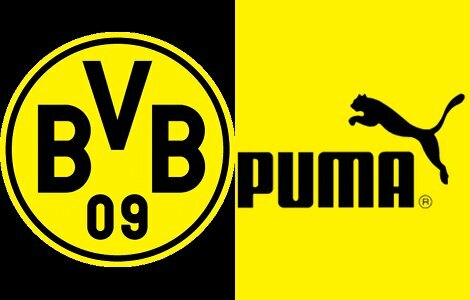 A few months ago, Puma acquired 5% stake of Borussia Dortmund. I was pointing out a similarity to the adidas and Bayern Munich partnership. Today, Puma Chief Executive Bjoern Gulden is to take a seat on Borussia Dortmund’s supervisory board. Another major step to link BVB to Puma. PUMA has launched its new brand platform, Forever Faster, with a mission to become the “fastest sport brand” in the world. The long-term partnership between PUMA and Arsenal Football Club formally began on July 1, 2014 and includes wide-ranging licensing rights to develop Arsenal-branded merchandise on a global level.